Apollo Currency is a privacy cryptocurrency. Apollo Currency (APL) is a privacy cryptocurrency that was forked from the NXT platform on January 14, 2017. Apollo Currency is pre-mined and uses a Proof-of-Stake (PoS) consensus mechanism. 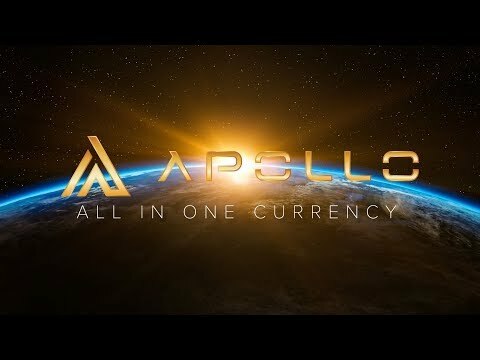 Review: Apollo Currency (APL) - Is it really the all-in-one cryptocurrency?